Quality Turf L.C. 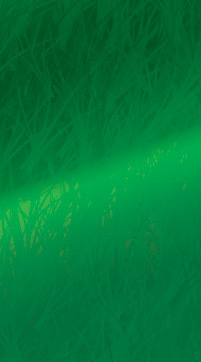 was developed by QGS Development to provide the State of Florida and projects located overseas quality Bermuda Grasses. Quality Turf L.C. operates as a separate company from QGS Development. 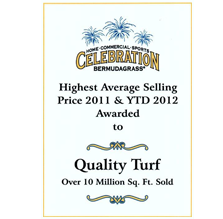 Quality Turf provides certified Celebration and Latitude 36 Bermuda, Registered and Certified 419 Bermuda and Quality Dwarf Bermuda turf grasses. Our farms have a very extensive quality control program, which includes fumigation of our 600+ acres of growing fields. 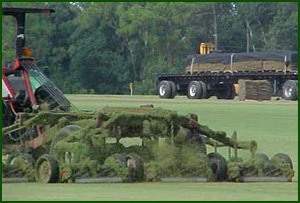 The turf grasses produced at our farms are used extensively on golf courses and athletic fields. 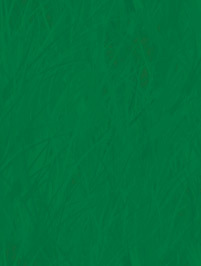 Our farms abide by the Southern Seed Certification Association, Inc. registered and certified grass guidelines. Quality Turf L.C. not only grows turf, they install it. Our supervisors and crews have installed numerous athletic fields and golf courses. Extra attention is given to detail assuring top quality installation. QGS Development regularly uses Quality Turf on their projects to avoid inexperienced subcontractors or coordination problems. 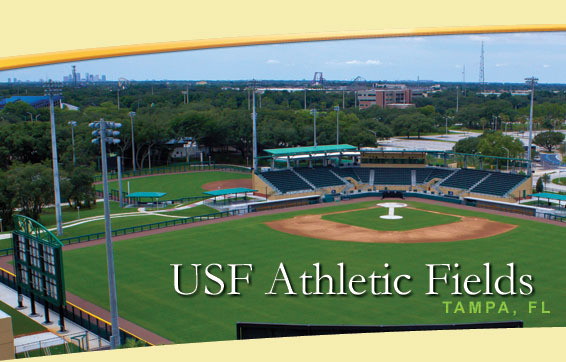 Quality Turf specializes in producing the finest quality turf in the industry!